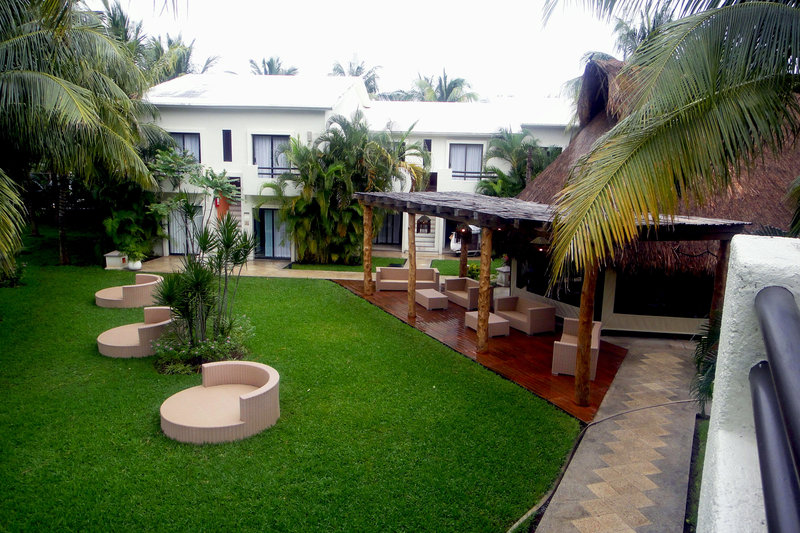 Our luxuriously appointed suites are fully air-conditioned and equipped with cable TV, hair dryer, sofa-bed, and handicap facilities. Each suite contains an in-room safe for your valuables, and additional safety boxes are available without charge at the front desk. We provide daily housekeeping service. 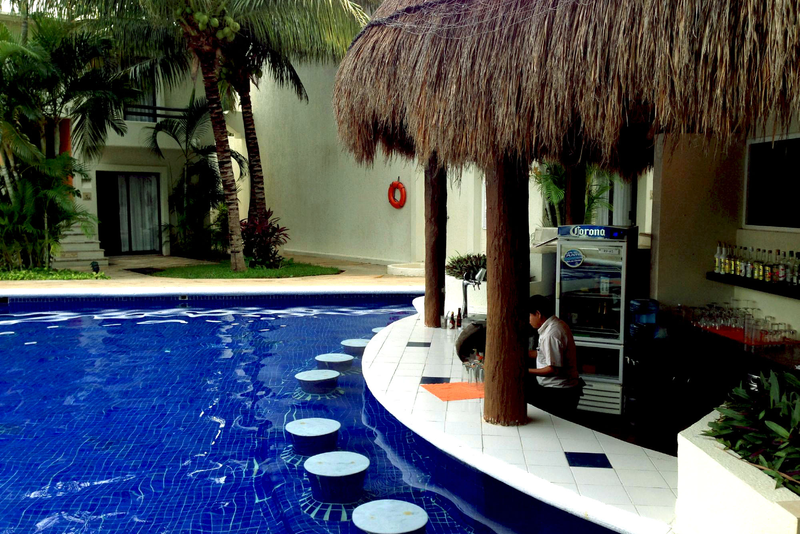 You can swim on the resort grounds in our own pool (complete with pool bar).Whether you go by bus or boat, the beaches are just 10 minutes away. 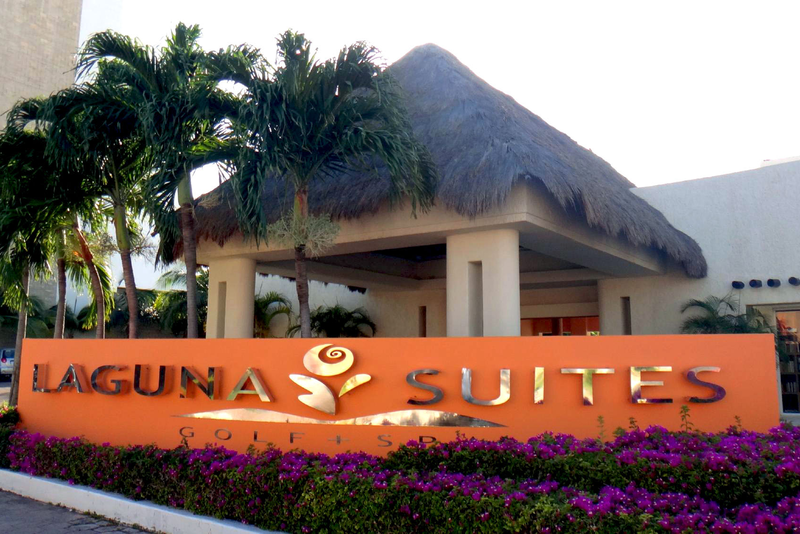 Laguna Suites Golf + Spa is located in the heart of Cancun’s vibrant Hotel Zone, close to all the action. 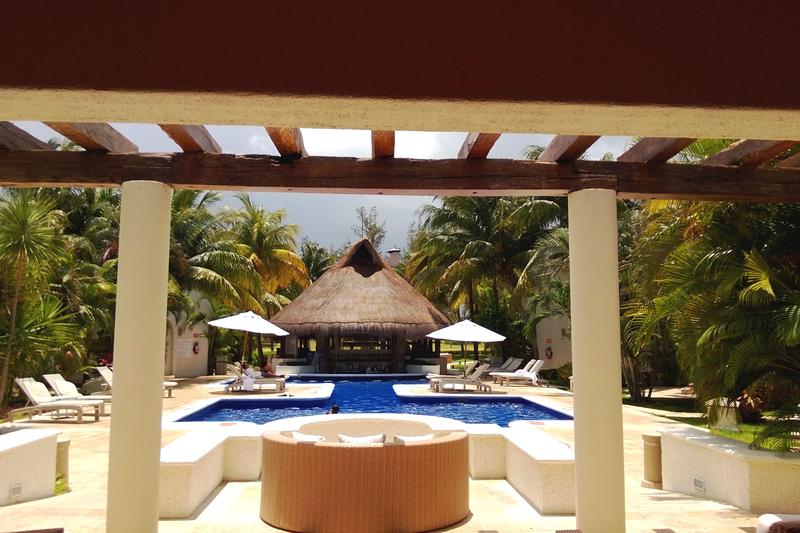 Not far from Cancun’s famous beaches. 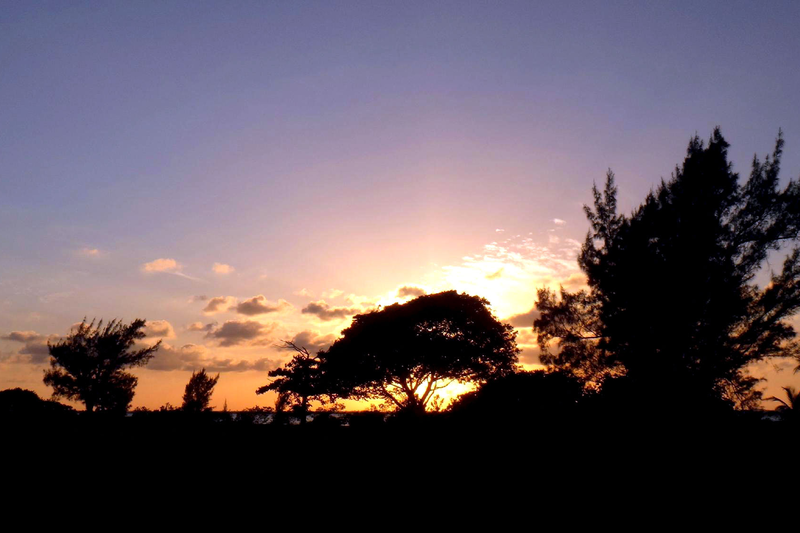 Swim, sail, surf and snorkel the Caribbean Sea’s azures waters. Travel back in time visiting the spectacular Mayan ruins of Tulum, Coba, and Chichen Itza, one of the SEVEN WONDERS OF THE WORLD. All within easy day-trip range. 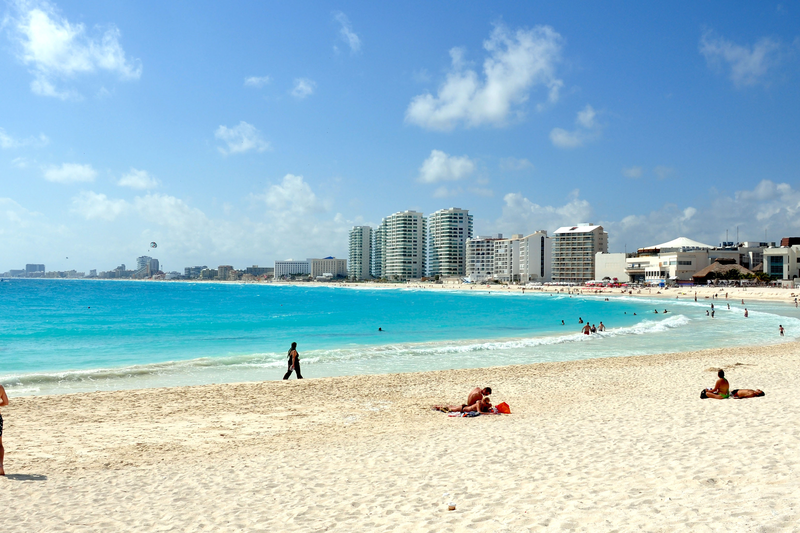 Cancun’s cosmopolitan shopping, lively nightlife and gourmet cuisine are enticing as well. 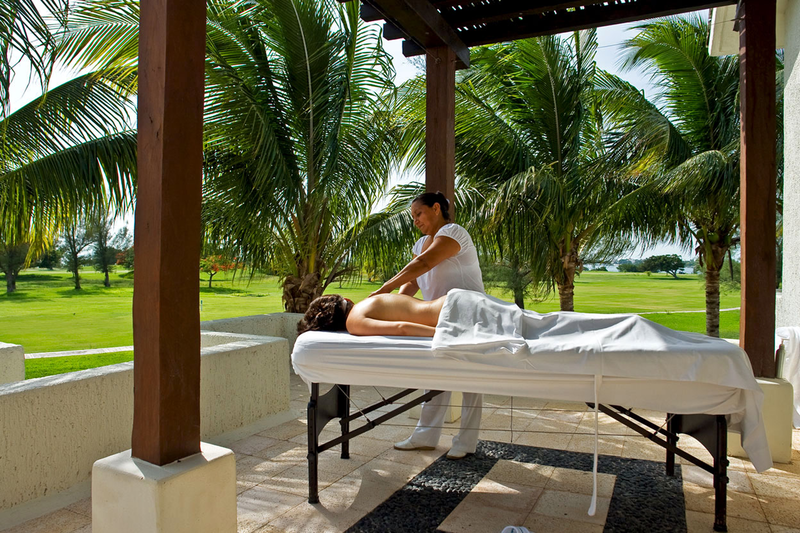 If you’re ready for quiet time, make Laguna Suites Golf + Spa your own tranquile retreat. 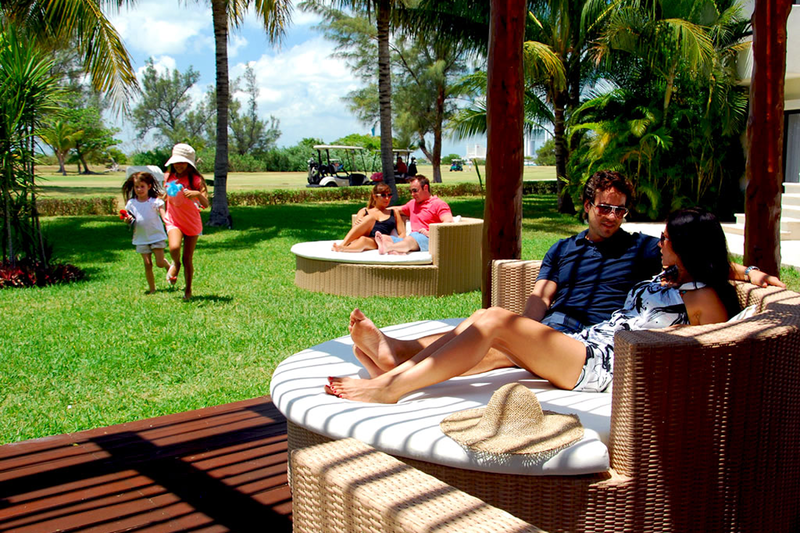 Located on the Pok-Ta-Pok Golf Course, this resort boutique nestles beside Nichupte Lagoon’s shimmering waters. It is intimate and private. An ideal place to relax and unwind. A luxurious respite from everyday stress, where wellness experts offer refreshing body treatments to help you improve your inner and outer beauty. 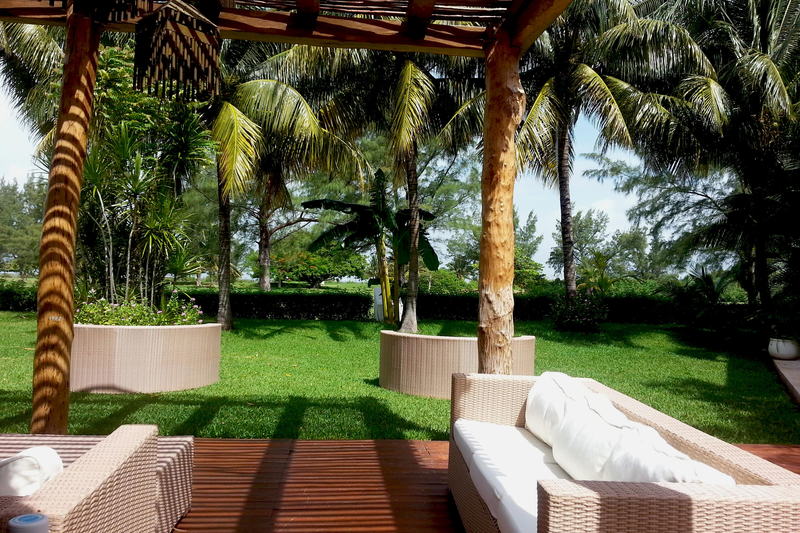 Relax your body and recharge your spirit and energy in this private environment. Experience complete wellbeing through traditional healing, combined with sophisticated beauty systems and holistic products. Get a sun tan without sun burning by using Air-brush, the newest technique. We offer Juice Therapy, a ground-breaking health routine that uses the fresh, raw juice of vegetables and fruits to nourish and replenish the body, providing balance, detoxification, and wellbeing. At Laguna Suites Golf + Spa we have carefully selected the freshest fruits, vegetables and grains from our region in order to provide you with a healthy and delicious choice of therapeutic and revitalizing juices.